We design layouts for racking, shelving, lockers and other material handling products. We offer preventative maintenance programs on dock equipment, high speed doors, conveyor systems and other equipment. We design and solve storage requirements where available space is limited. We can provide the full service of drawings, seismic calculations and permitting. We have an installation team that installs ours and others products. 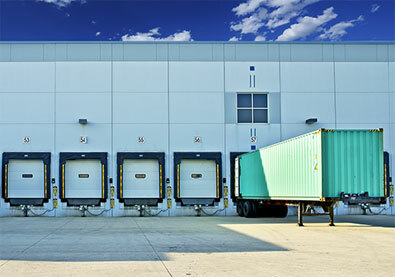 We offer a service to take down and ship storage equipment to other facilities and also purchase used material.